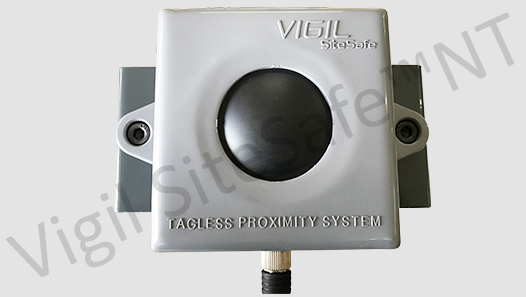 The Vigil SiteSafe™ NT system is designed for object detection with system alerts providing operators with time to respond to hazards and avoid collisions leading to potential accidents. The system is based upon frequency modulated continuous wave (FMCW) radar that detects stationary and moving objects. The system can help operators of construction and mining equipment, and for that matter any heavy equipment to minimize the risk of incidents therefore translating into overall cost reductions and improvements in operational efficiency. Diminished visibility plays a key role in many such accidents and the size and power of such vehicles leave little room for error. Blind spots can be significantly large on the sides and rear of such vehicles and combined with dust and debris raised during excavation can have a detrimental effect on visibility. To help overcome these problems, The Vigil SiteSafe™ NT system is typically installed at the rear of heavy vehicles and dump trucks helping the operators work more safely. Where needed enhanced systems using a pair of radar sensors can also be deployed. 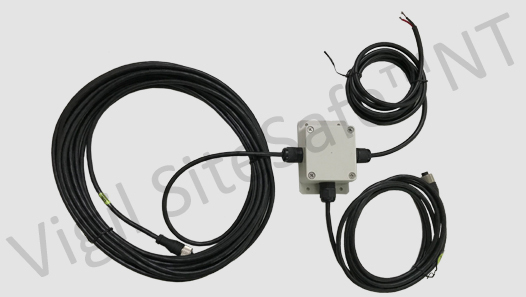 The sensors emit fan shaped beams of high frequency microwaves and to minimize false alarms the sensors are configured to create a sensing area corresponding to the blind spot therefore ignoring objects outside that area. Alternatively, objects entering the sensing area alter the time delay of the return signal therefore prompting the system to signal visible and audible alerts to the operator through the indicator console installed in the cabin close to the operator. 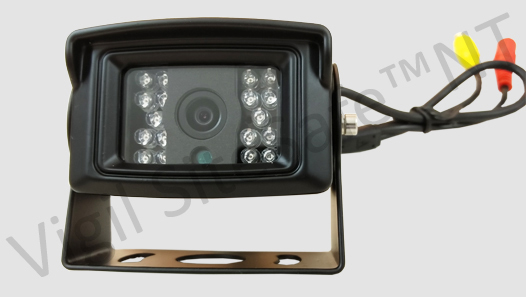 Additionally, an onboard camera and LCD monitor system allows the operator to visually check for obstructions instantaneously. 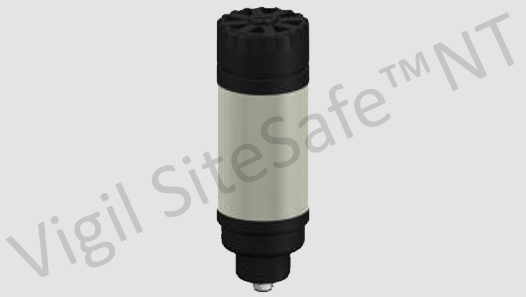 How Vigil SiteSafe™ NT Works? The sensors emit fan-shaped beams of high frequency microwaves and to minimize false alarms the sensors are configured to create a sensing area corresponding to the blind spot therefore ignoring objects outside that area. Alternatively, objects entering the sensing area alter theme delay of the return signal therefore prompting the system to signal visible and audible alerts to the operator through the indicator console installed in the cabin close to the operator. 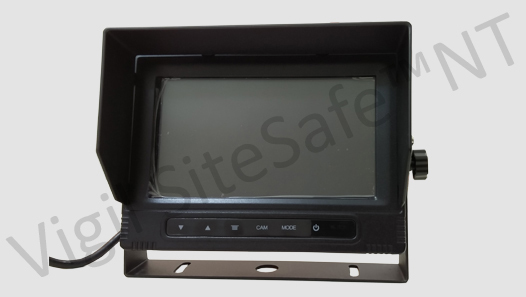 Additionally, an onboard camera and LCD monitor system allows the operator to visually check for obstructions instantaneously.